← Thank you for 25,000 hits! How long will the eagles fly in PA's Grand Canyon? 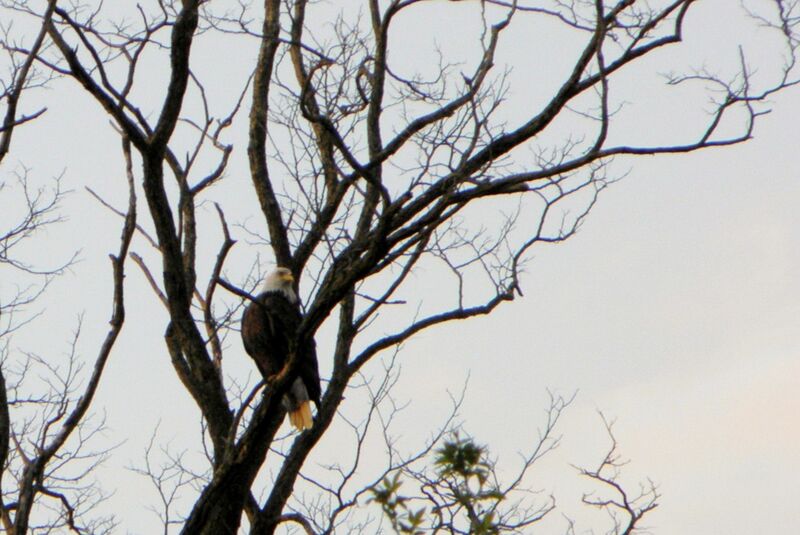 Today in Tioga County, PA, you can hop in a vehicle and spot a bald eagle along the roadside. Like this one, who we saw along Route 6 outside of Wellsboro at what us local dogs call The Junction. 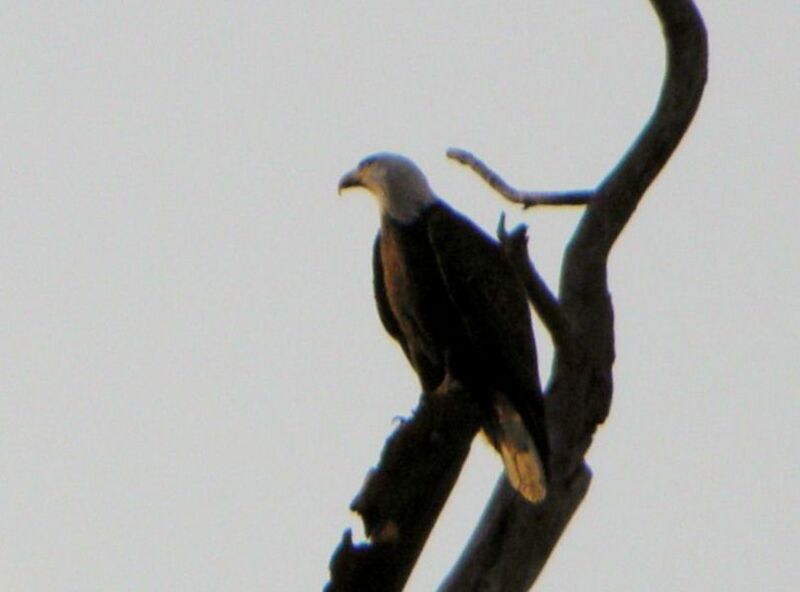 I wonder how long the eagles will stay in PA… What will an eagle eat after our waterways are fracked? Eagles will eat carrion, but roadkill is more suited for dogs like me, not for the national avatar. If you want to send us a suggestion on which digital SLR would be a wise purchase, then just leave a message below. Too bad my master didn’t have the good camera with him. If you’d like to learn more about the history of PA’s Grand Canyon (the Pine Creek Gorge), then here’s the wiki link. 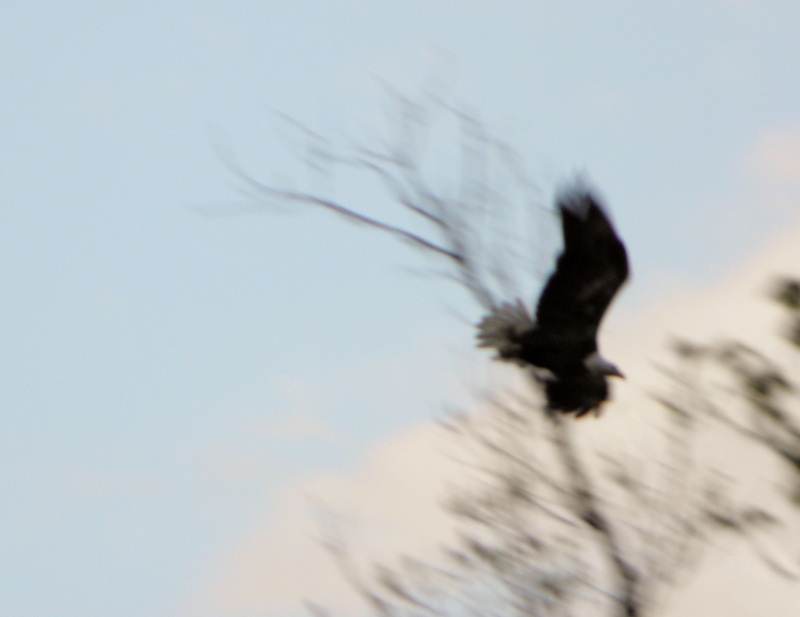 Gallery | This entry was posted in HydroFracking and tagged animals, bald eagle, birds, blogging, eagle, fracking, grand canyon, life, local, pa, photography, pics, pine creek gorge, route 6, the junction, wellsboro. Bookmark the permalink. You are so lucky to be able to see these beautiful and majestic birds! One of the many perks of living on the Appalachian Plateau! Unfortunately where I live the breeding pairs are likely going to be chopped down by industrial turbines. What a mess we make of things. I used to think that wind power was our deliverance in the energy field and then I researched the companies…oil and gas mostly.